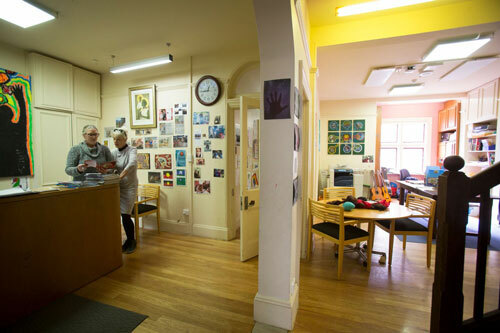 Redfern Jarjum College is a K-6 special assistance school providing an education for Aboriginal and Torres Stria Islander children who are failing at or not attending school. Redfern Jarjum College has implemented modifications to the curriculum guidelines of the NSW Board of Studies to cater for the individual needs of its pupils. 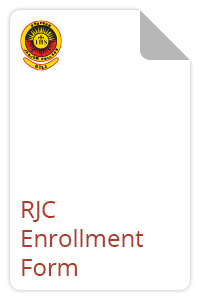 All applications for enrollment will be processed in order of receipt and consideration will be given to the applicant’s specific needs. 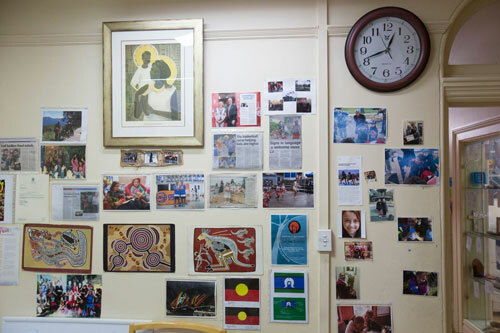 Referral from local Aboriginal community groups, family members and local schools. The family commits to participating in assessments, planning and updates on their child’s progress and provide any relevant documentation which supports the child’s continuing education. Applications are reviewed by the Principal, the class teacher and the enrollment committee before admission. The RJC Team (Principal and Staff) undertake a comprehensive assessment of each child together with the parents/carers. A professional specialist may be invited to support the enrollment of an individual child. A case management plan may be developed at a meeting involving parents/carers that outlines goals for the individual child. In order to provide the specialised care and attention necessary for the improvement of each child, enrolment is currently restricted to a maximum of 20 children for each academic year.